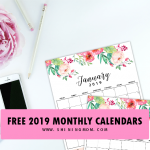 10+1 FREE Bill Tracker Printables: Be on Top of Your Monthly Payment! Never make a late payment again! 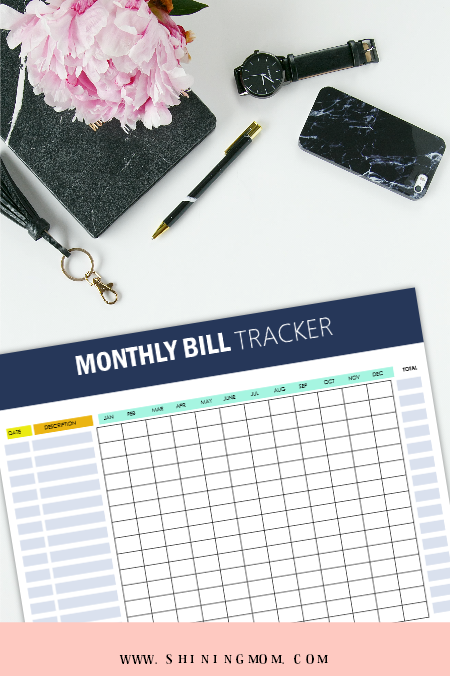 These free printable bill tracker sheets will help you monitor your monthly and even yearly bills so you can easily catch oversights and totally avoid late fees. 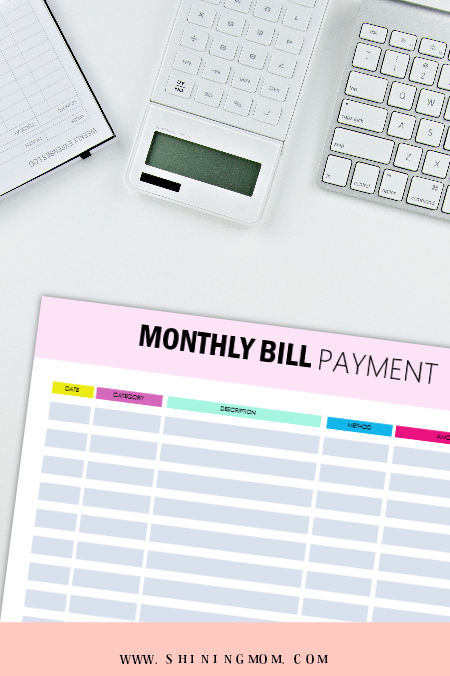 I am guessing: You will love these pretty and easy-to-use bill monitoring system printables that I have for you, designed to immensely help you manage all your bills! 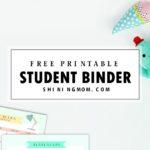 Happy freebie Friday, friends! It’s one thing not to have the budget to pay your bills, but it’s also another thing not being able to pay them because you’re forgetful sometimes. I understand that you have a long list of to-do’s everyday, and that monitoring your bill payment can sometimes slip in your mind. To ease you a little, I created some free bill tracker printables that you can use starting today! 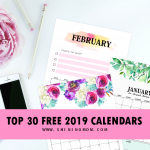 The free bill tracker printables that I have here will give you an easy solution to manage your household bills and so with the other payables you have. It will help you spot your current and upcoming bills easily which will help you not forget any deadline again! There are 5 layouts included, but you need not use all of them. Just pick one (or two) that you think can work for you. Stay in control of your payables and more! Do you think they can be helpful for you? 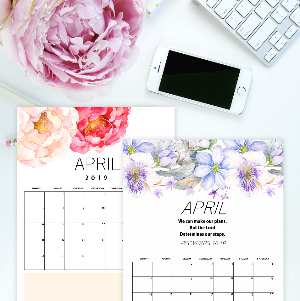 Here, take a closer look at the printables and take your pick. 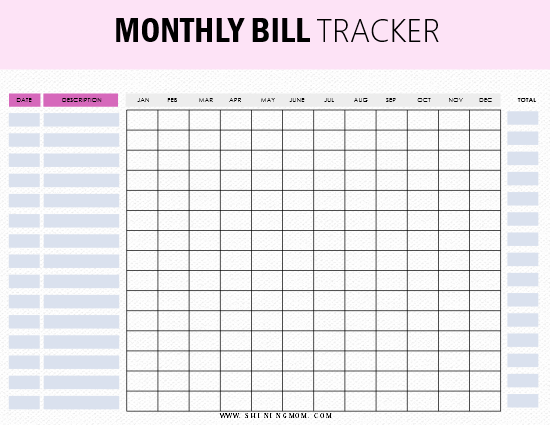 Each bill tracker has a simple layout that is so easy to use! The first one is a monthly bill tracker. This will let you identify the due date of your bill and write the amount paid on a monthly basis. Then, there’s a spot where you can total the amount paid for the whole year. 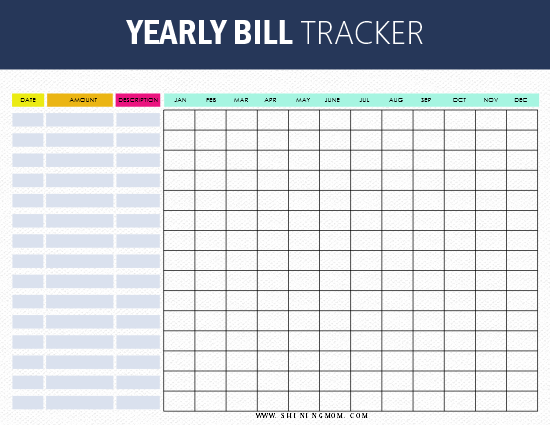 Here’s another bill tracker designed for your payables that are the same year-round. This will simply let you write down the due date of the bill and the amount that needs to be paid. 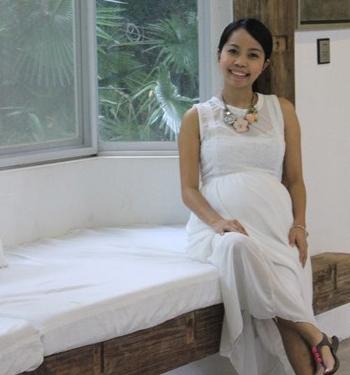 Once payment has been made for the month, simply check off the month for easy monitoring. This will allow you to spot your payables so you’ll avoid late payments. Another tip: You might want to pre-enroll your bank account to automatically debit your bills, too! It’s also easier to keep track of your payables and totally avoid late penalties that way! 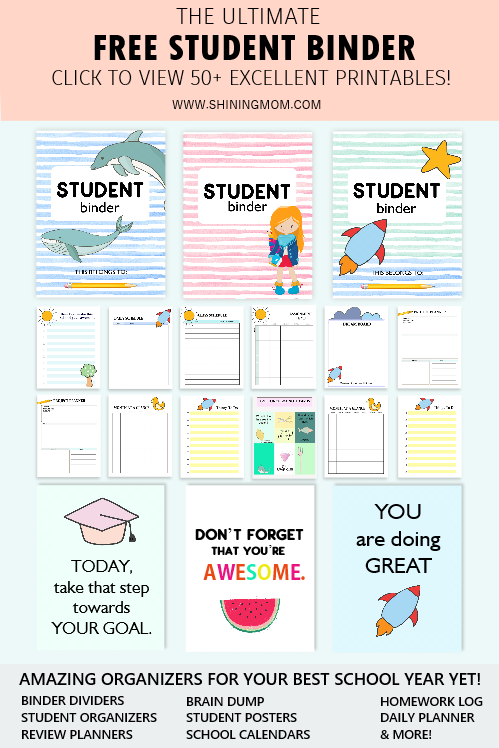 There are more bill tracker printables that can be found in your download. Meanwhile, I have another surprise for you: I have also created the entire pack in pink edition! Who here loves anything pretty and dainty just like me? 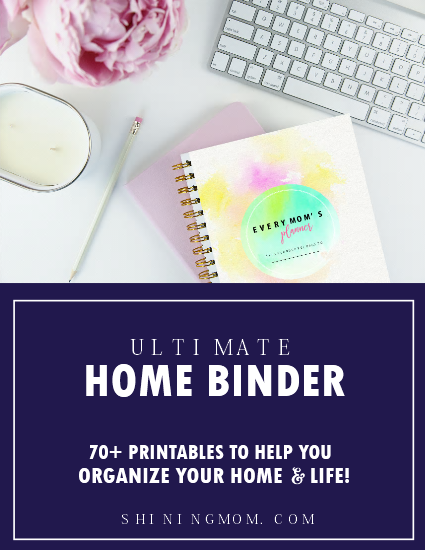 Since organizing bills can be overwhelming sometimes, I made sure to create organizers that are definitely pretty and easy to use, like the once you are about to get! 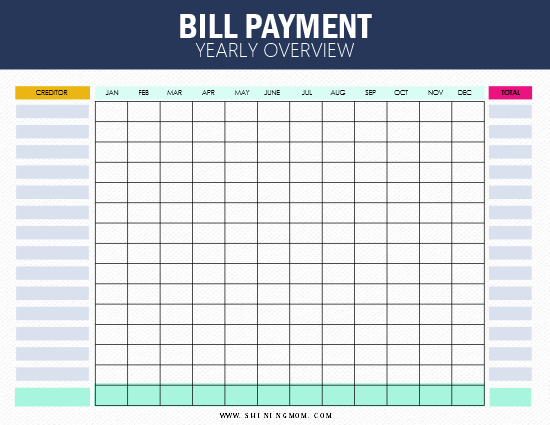 Get Your Bill Payment Printables! Ready to print these freebies? Go HERE to receive the files sent straight to your inbox! 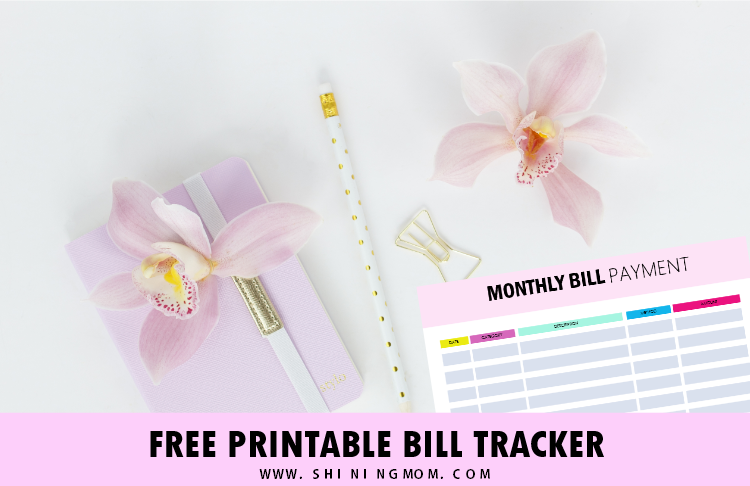 Remember that these free bill tracker printables are designed for printing in 8.5 x 11 inches (US Letter) paper. You may also print them in A4, just be sure to adjust your printer setting. 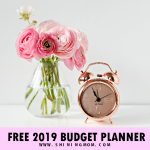 I also have premium planners that include brilliant budgeting organizers. 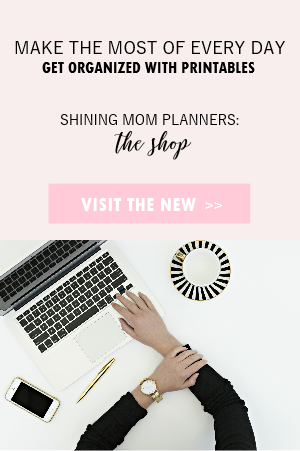 View the Ultimate Binder for Moms and the Wealth Binder at the Shining Mom Shop. 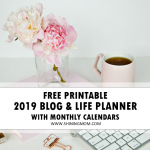 These planners include not just financial planners but other life organizers that will help you manage your life blissfully and abundantly! PIN THIS POST IN PINTEREST FOR LATER! Please take a second to pin the post at Pinterest so you can save it for later. You’ll also help others find this blog that way! Thank you! 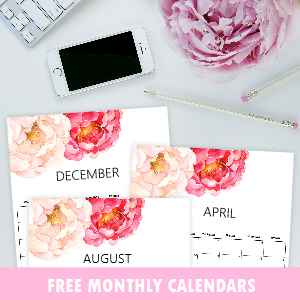 May these free organizers help you successfully manage your bills and finances. Have a great day! 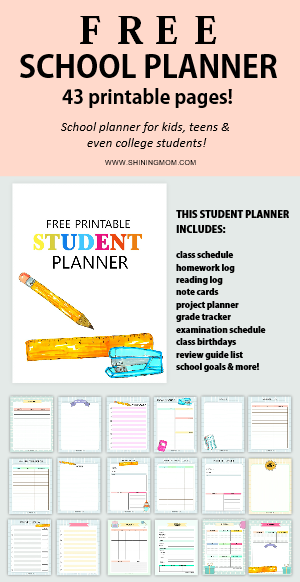 « 50+ FREE School Planner Printables for Teachers and Students!